This month I finally felt that my 17yr old son with autism was ready to venture in to a Roller Skating Rink. When he was younger there were many sensory issues with Dustin. He was Extremely sensitive to Loud sounds, lights, and especially a crowd of people. I still made attempts to venture in to other places I felt he could handle; however, as he has grown older his sensory issues have minimized quite a bit. I’m certain that he has improved primarily to his therapies, repetition, determination, and of course with love. So on that note; I’ve decided that it was time to venture in to a Roller Skating Rink for the FIRST Time 🙂 Not sure what to expect considering this is a NEW place to Dustin. So I hope you enjoy this month’s video & Remember this is not just a first for you, but a first for Dustin & S.M.A.A.R.T.Mom as well. Wish Me Luck! “Bowling Across the Foul Line? See What Happened this Time. This is probably my most favorite time of the year, so on that note I really wanted to share one of my “Favorite” S.M.A.A.R.T.Mom Hoilday Mommy Time-Out Videos. It came in handy for us especially when Dustin was getting off track with certain behaviors. A call to Santa always seems to get him in check and soooo excited about the holidays ahead 🙂 So please join me for a Special Video Call to Santa…..It’s my best kept secret now exposed to all of my special S.M.A.A.R.T.Mom friends 🙂 BIG HUGS & Enjoy! What a Fantastic day for this year’s 2013′ Autism Speaks Walk 🙂 The temperature was wonderful and OMG! What a Tremendous turnout this year was! So many Teams supporting Autism ! Sorry if some of you were not able to join us, but there is always next year 🙂 Until Then I hope you enjoy the video I just had to share with you ! S.M.A.A.R.T.Mom’s (SEPT.) 2013′ Online Mommy Time-Out Video: “My V.C.R. is Broken” FIX IT ! In this month’s video I talk about how I transitionsed our son with autism from VCR Tapes to DVDs. Something I’m sure is going to be an issue with most of my S.M.A.A.R.T.Mom families living with autism because of the fading out of the VCRs. I think I may have found a helpful solution for those of you who may be going through those Video Tape “Melt-Downs” as we speak. I hope my idea will help you like it has Dustin and I. In this video I share my day at Animal Kingdom with other S.M.A.A.R.T.Moms who came to join me . What a wonderful time we all had, but not as much without you. I hope to see you next year so that you and your autistic loved one can remember what it is like to really enjoy a day at the theme park among fantastic friends who will always have your back 🙂 Until then! BIG HUGS! 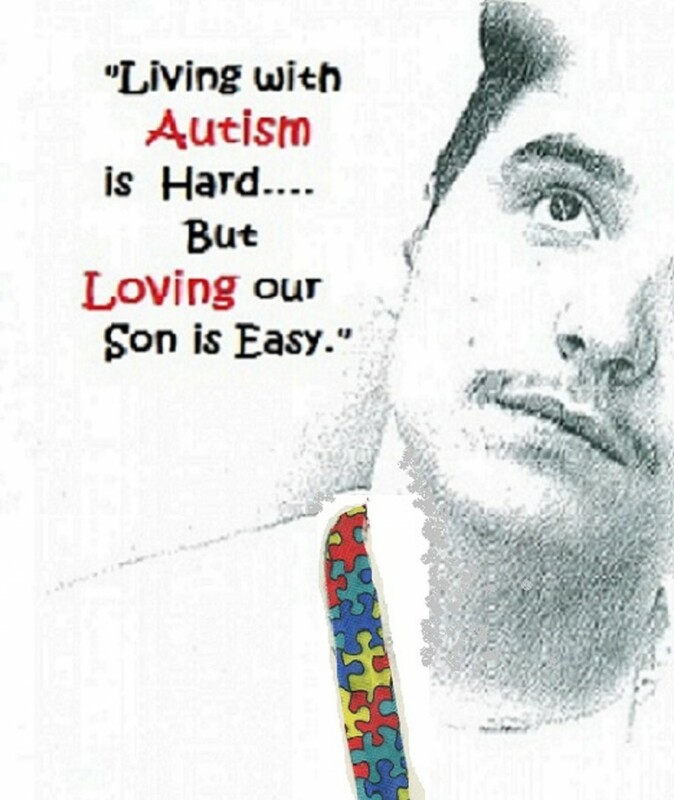 In this video I’m inviting you to help celebrate our autistic son’s 17th birthday. I wanted to share with you some of things my husband and I have done out of the unconditional love we have for our son. I hope you enjoy the video like we did 🙂 And HAPPY BIRTHDAY Dustin! S.M.A.A.R.T.Mom’s (JULY) 2013 Online Mommy Time-Out Video: 4th Fireworks? OR Not.